This guide has been created in conjunction with current serving prison officers and is guaranteed to help you successfully pass the tough prison officer selection process. The top insider tips and advice on how to become a prison officer. Contains all 8 new competencies. Insider tips and essential guidance on what you MUST do in order to pass. 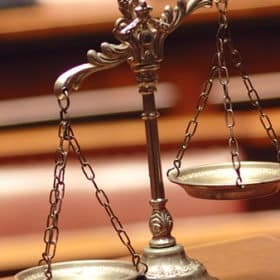 The modern day Prison Ofﬁcer has an important role to play in ensuring prisoners are treated decently and humanely, encouraging them to live useful, law-abiding lives once released from custody. 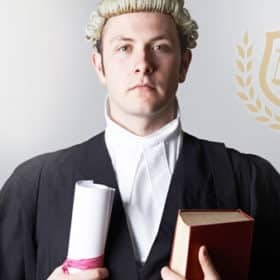 Apart from custodial duties, you will be expected to build close relationships with those people serving custodial sentences and obviously this takes a great deal of skill, education and awareness. This type of challenge is not for everyone but if you believe you have the right qualities, attributes and a determination to succeed, then you can become a Prison Ofﬁcer. Your role as a competent and effective Prison Ofﬁcer stretches far further than ensuring prisoners abide to prison rules. You will be involved in their education, training and coaching, which in turn will help them to lead better lives both inside and outside of prison. Naturally there comes a great deal of reward with this role and many Prison Ofﬁcers enjoy the beneﬁts of a good salary, working conditions and, above all, job satisfaction. 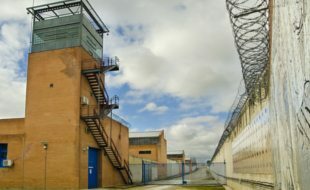 Yes, the role of a prison ofﬁcer is demanding and challenging but being part of a team that transforms people’s lives is a great prospect for many Prison Service employees. Many people apply to join the Prison Service every year and by researching the role, the selection process and also preparing yourself fully, you will drastically improve your chances of becoming a Prison Ofﬁcer. 180-page book created by serving prison officers and role-play DVD. A FREE ‘How To Get Fit’ information guide. 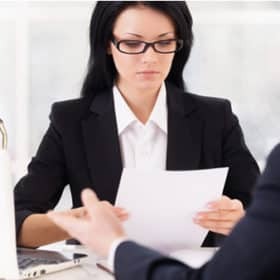 A FREE 150-page ‘Interview Skills’ guide. How and where to apply to become a Prison Officer. Information on the Recruitment Assessment Day (RAD), what is involved and how to pass it. Recalling information test questions that are similar to the actual tests. Role-plays including tips on how to pass sample scenarios. Preparing for the role-plays – 60-minute DVD. How to read charts effectively, including sample tests. Numerical reasoning tests that are very similar to the actual tests. How to pass the online version of the POST. How to pass the job related fitness test. 4 sample practice tests, each of which contains 60 test questions. POST questions that are very similar to the real test. How to use the 24-hour clock – crucial to your success. Passing the numerical reasoning tests. Sample tests for the POST which forms part of the Recruitment Assessment Day. Memory tests and how to pass them. Insider tips from serving prison officers on how to pass the RAD. Highly invaluable coaching by a recruitment expert. How to prepare for the role-play scenarios in the DVD and book. 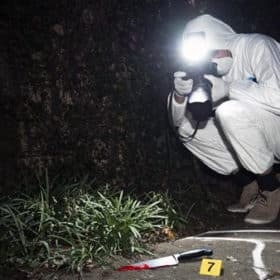 Sample role-play scenarios to really test you, including demonstrations. What you MUST say during the role-plays in order to pass. How to deal with the role-play actor. Qualities and attributes – and how to match them. The 6 core behavioural skills and how you can demonstrate them. 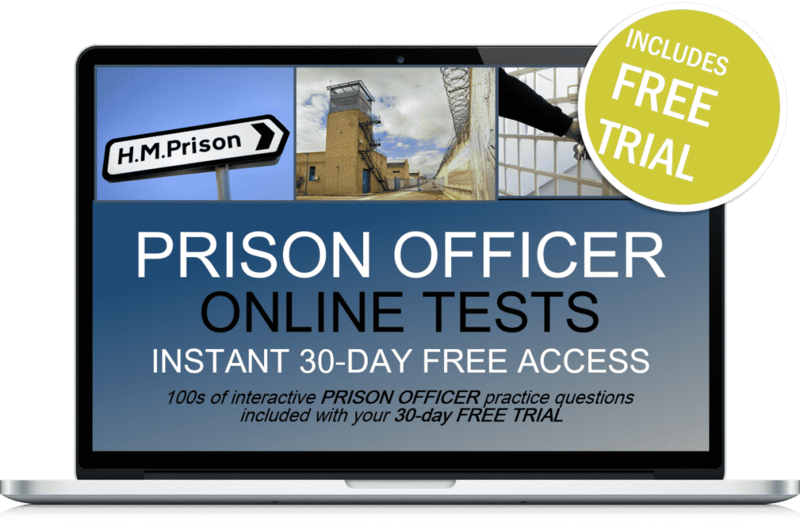 Free 30-Days Access to Online Prison Officer Selection Tests! When you order ‘How To Become A Prison Officer’ guide you will automatically receive 30-days free access to our exclusive online prison officer testing suite. This suite will give you hundreds of sample test questions that are very similar to the actual POST. After the 30-day free trial is over the service is automatically charged at just £5.95 plus vat with no minimum term. See our terms and conditions at the bottom of the page. FOR A LIMITED PERIOD ONLY we are able to give you our awesome 150-page ‘Interview Skills’ guide free of charge when you order ‘How to Become a Prison Officer’ book. This FREE prison officer fitness guide will help you to pass the job related fitness test that forms part of the prison officer selection process. Interview Skills E-Book FREE BONUS! Instant access to our online Prison Officer Testing Suite! Includes all of the content of the gold pack and bonuses, plus….